There are 13 search results for the selected options. 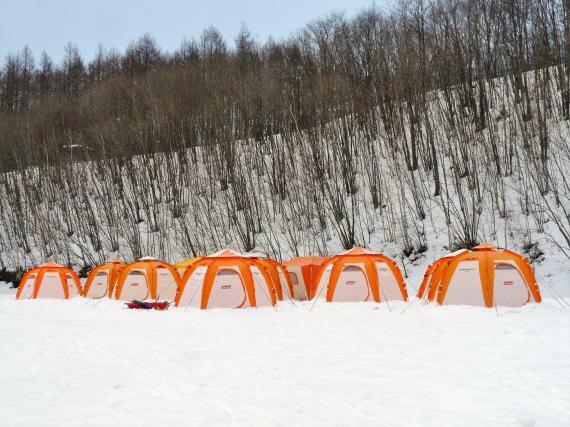 [Program currently off season] "Ice Fishing Tour with Pick up from Sapporo & Hot spring bathing" at TSUKIGATA. Available time period：End of December to Mid March. 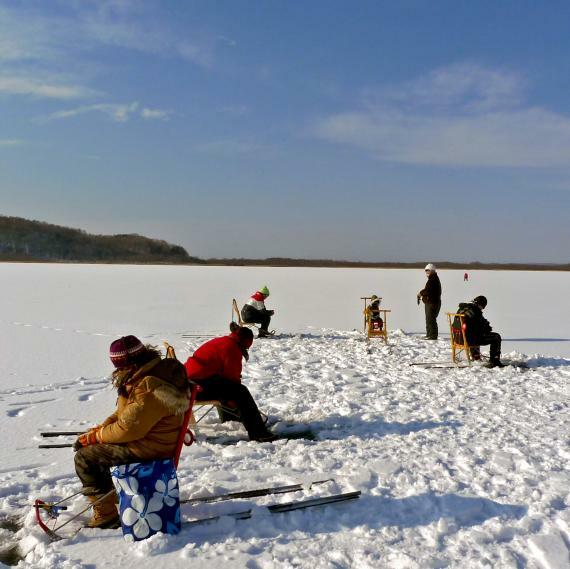 Let's enjoy Ice fishing on the frozen lake! 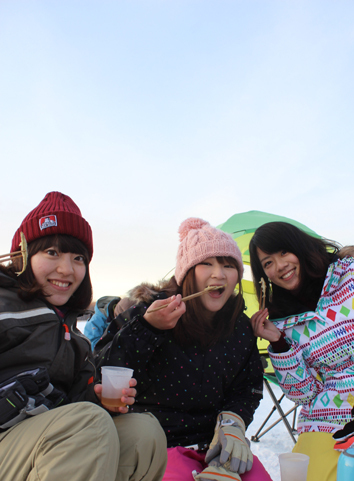 This is the Hokkaido activity! 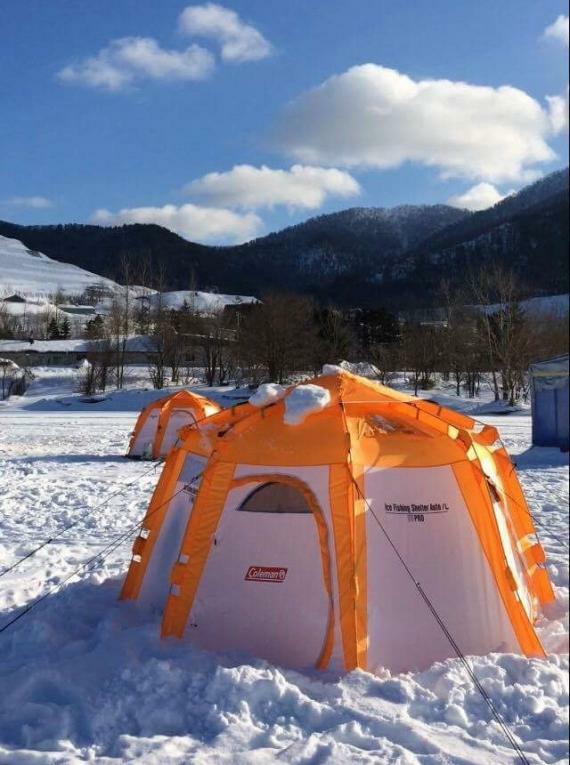 Let's enjoy Ice fishing in the warm Tent. 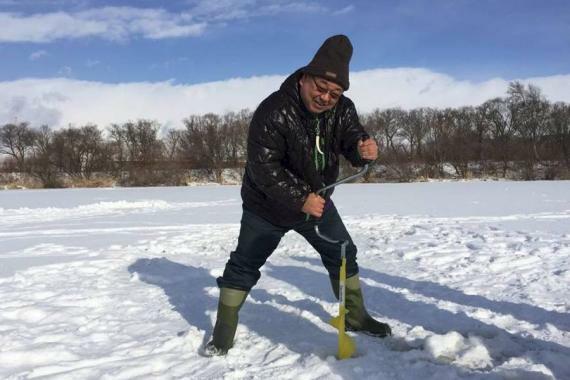 [Program currently off season] Ice fishing special! 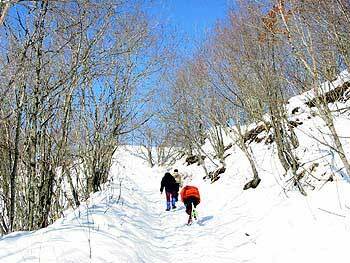 Come without equipment. Free pick up and drop off! 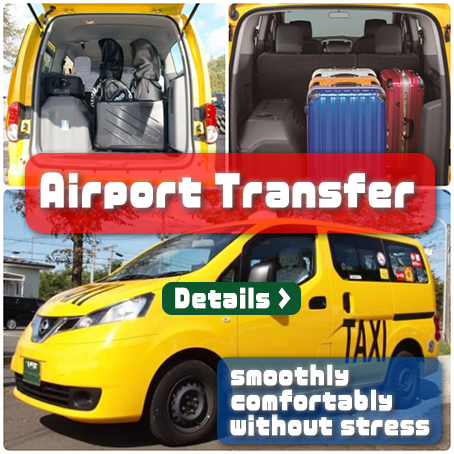 With free pick up and drop off! 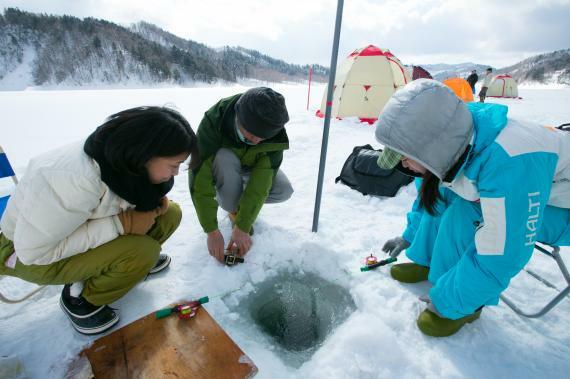 Come empty handed to Lake Takkobuko and enjoy Japanese pond smelt fishing! 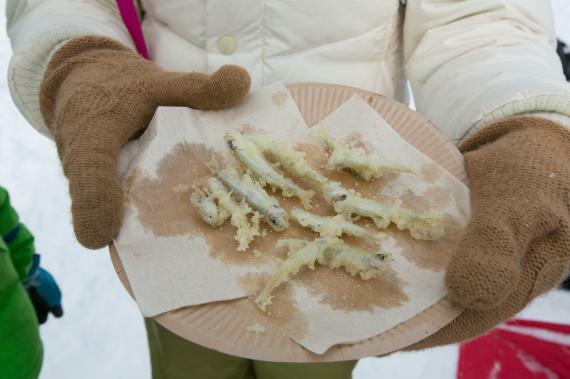 We'll help your preparation for fishing and even you can eat your fried smelt on the ice! 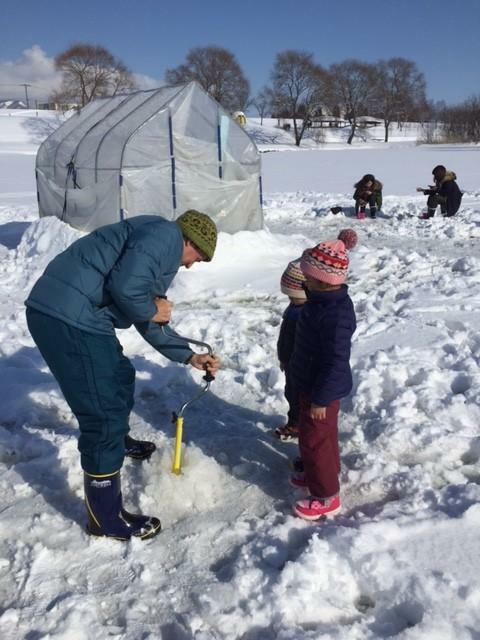 [Program currently off season] Experience ice fishing on a frozen lake! 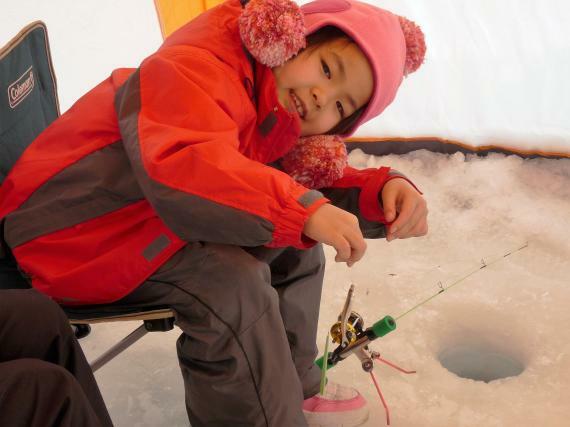 Everyone from kids to adults can enjoy ice fishing together. 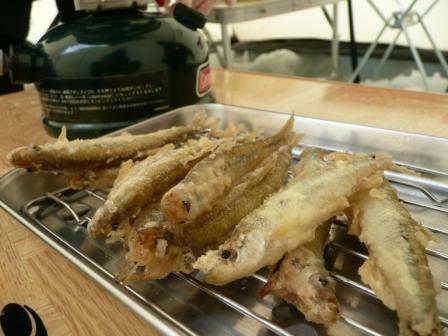 Taste deep-fried Wakasagi (Japanese freshwater smelt) you just caught ! It's a local delicacy! Total beginners are welcome. 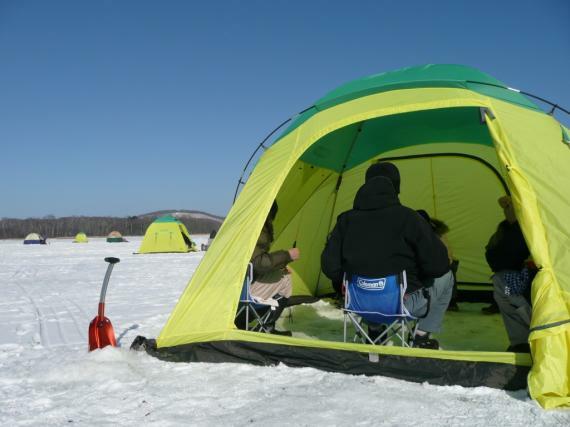 Enjoy ice fishing inside a comfortable tent. 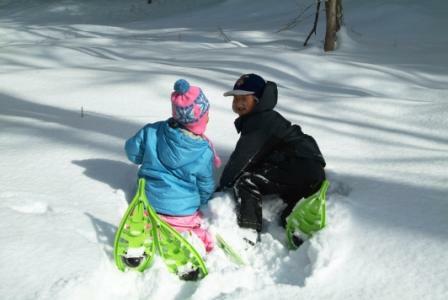 This is what we call Hokkaido! 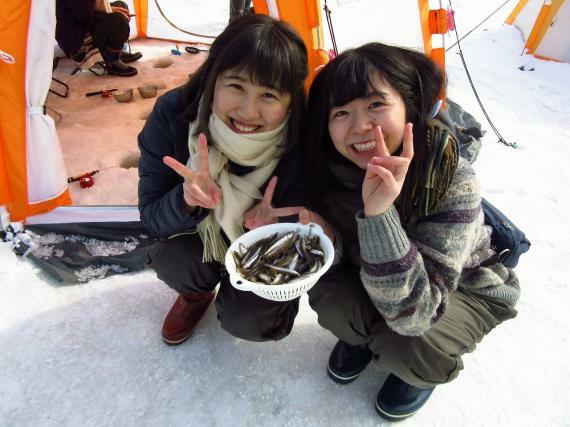 River Smelt Ice Fishing and Cooking Tempura on Frozen River!! 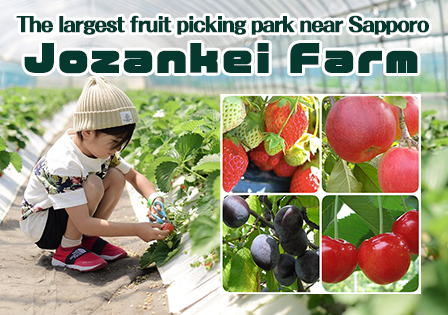 Pick-up service available from JR Sapporo Station! 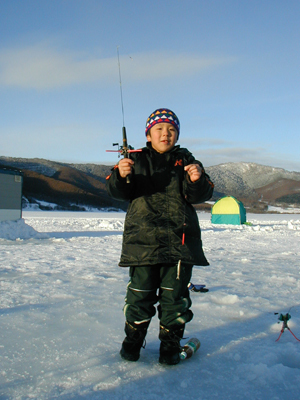 Let's go to Ice Fishing!! 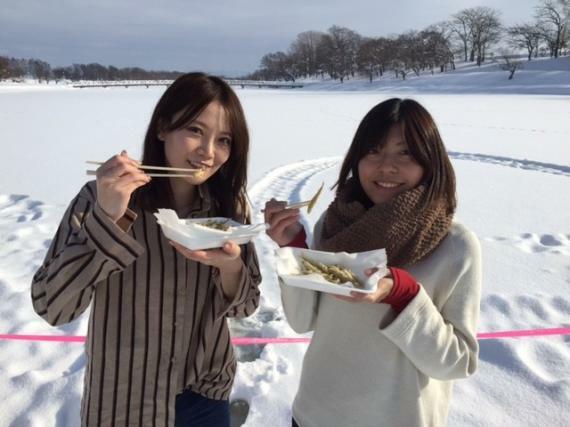 [Program currently off season] Kanayama Lake ice fishing for Wakasagi (Japanese pond smelt). 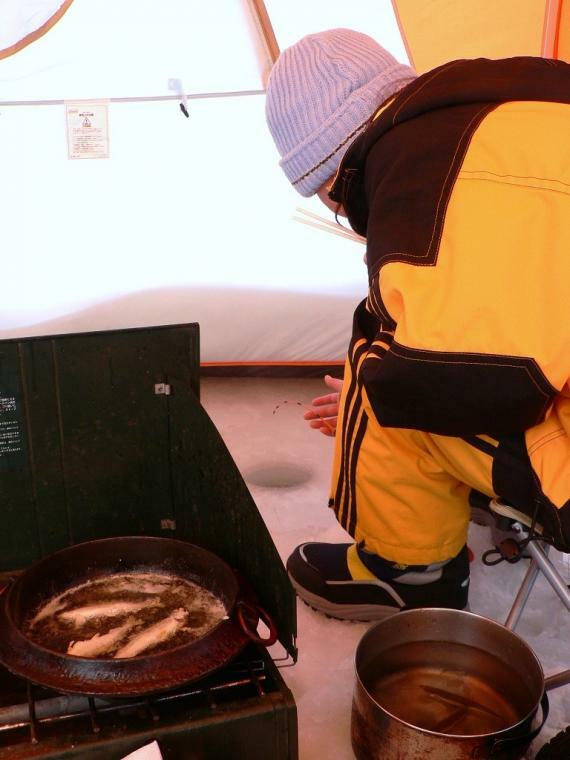 Fry and eat the fish you catch on site! 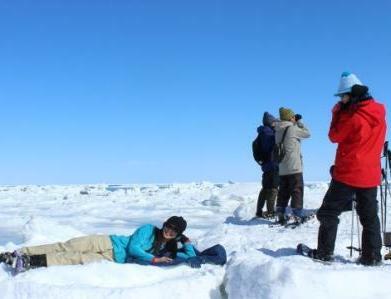 The perfect winter activity! 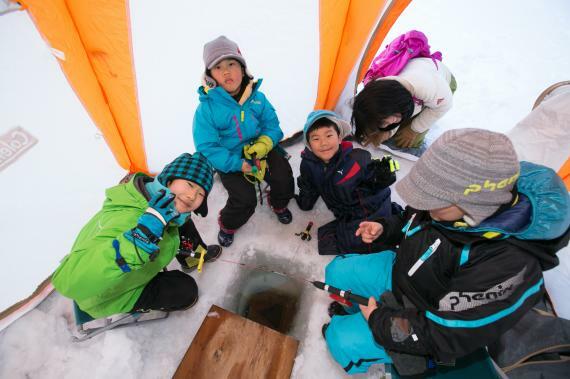 Let's try Wakasagi ice fishing on pristine Kanayama Lake! 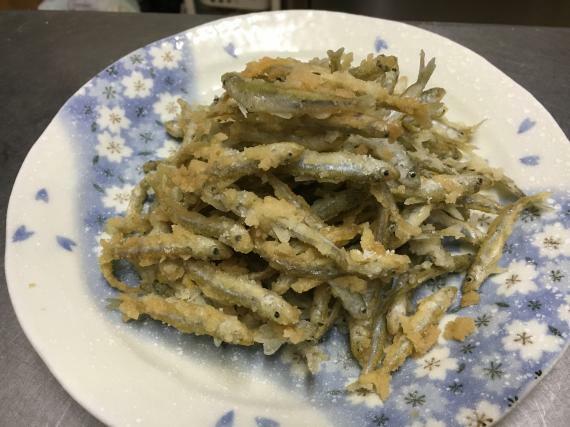 We fried your wakasagi (smelt) and you can taste it! 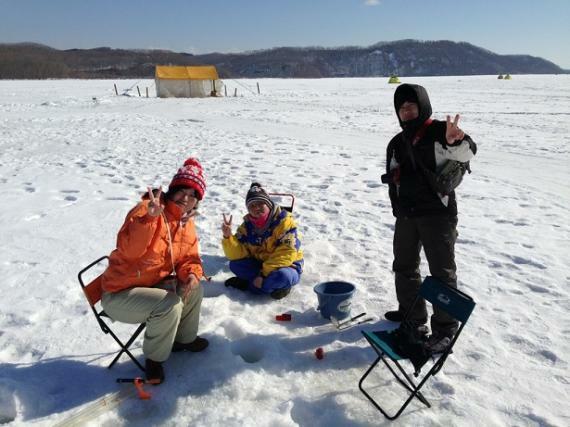 Wakasagi ice fishing on top of pristine Kanayama Lake! 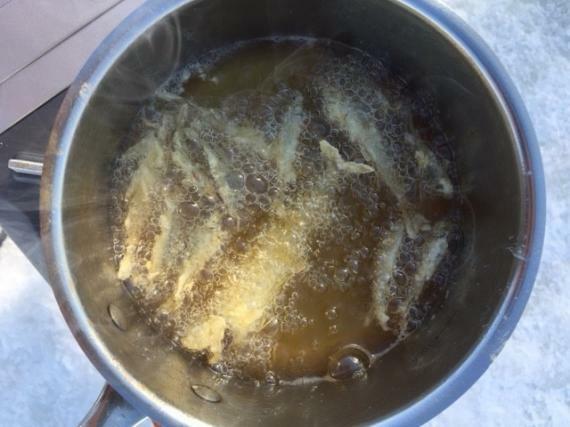 Not only enjoy fishing, but also frying and eating your catch on site! OK by hand! 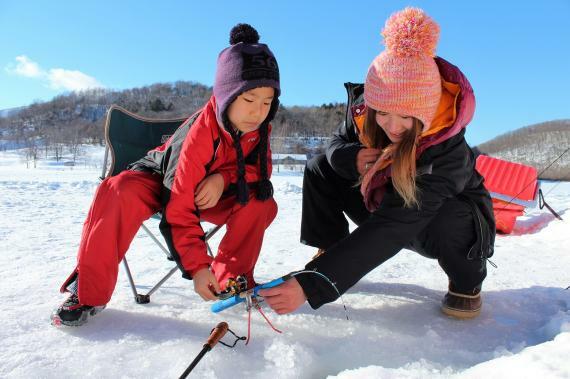 Wakasagi fishing half-day course! 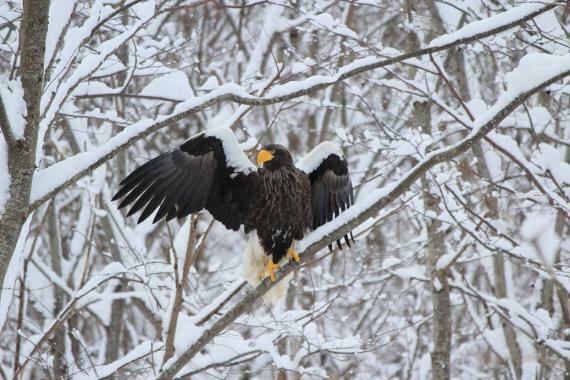 [Program currently off season] This is a one day course through the wintery Kushiro wetlands (free pick up and drop off). Choose 3 out of the 4 available programs. 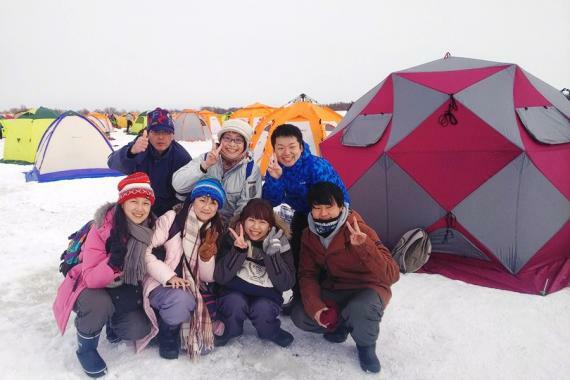 Full-enjoyment Outdoor Activity Package which you can choose 3 options from『River down Canoeing in Kushiro Wetland 』or『Snowshoeing』or『Dutch oven lunch』or『Ice fishing. 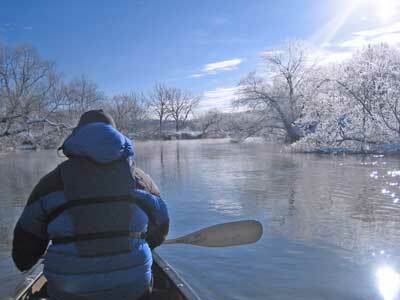 Choose from 4 of our most popular Winter activities! 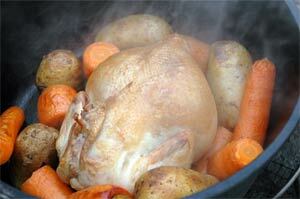 Our number one recommendation! 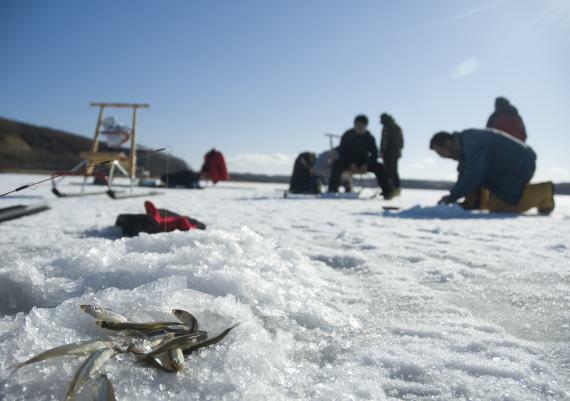 Ice smelt fishing is very popular for local people and tourist nowadays. 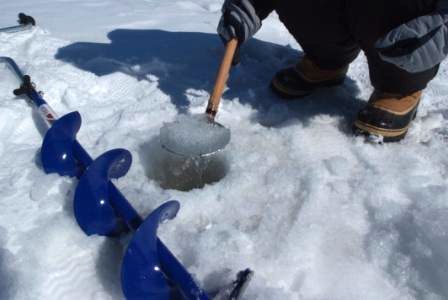 Just bring winter clothes to keep yourselves warm, and you can go for ice fishing empty-handed. All fishing equipment rentals are including program. 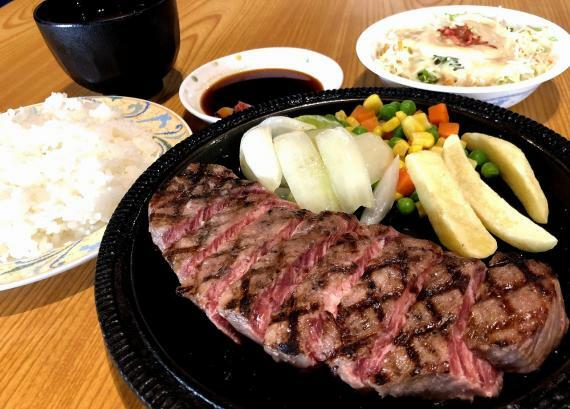 Pick up service available from JR Toro station. 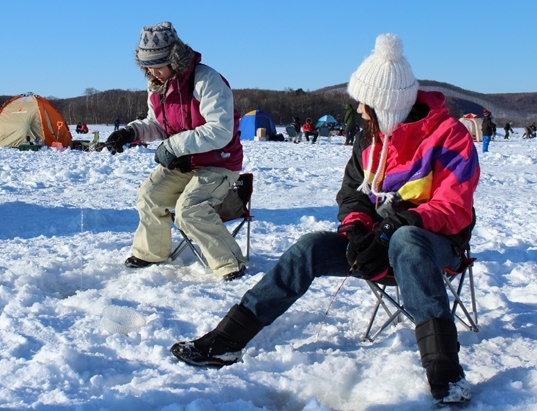 Enjoy Ice fishing! Available time period：January 5 to March 21th. 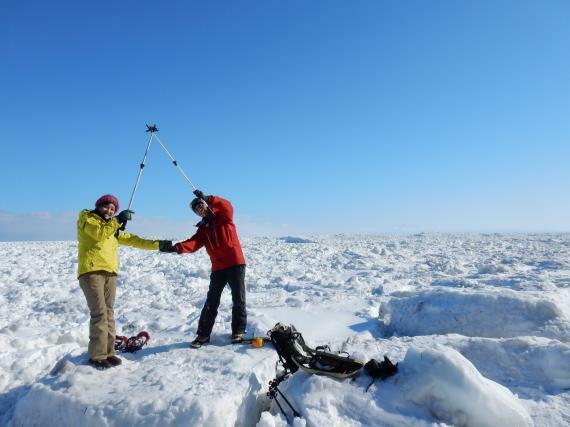 Tour guides support it in kind politeness about how to fish. 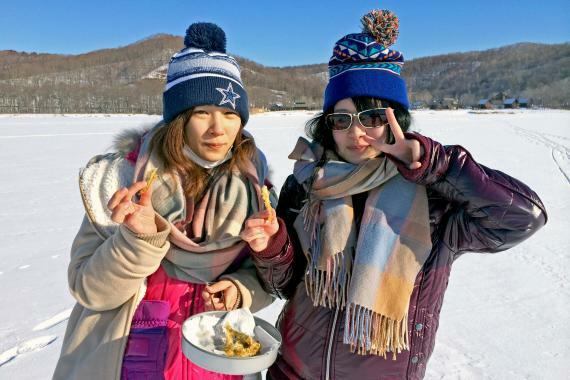 After fishing, stop by a famous seafood restaurant for lunch, we can have Hokkaido's tastiest lunch and the tempura you fished! 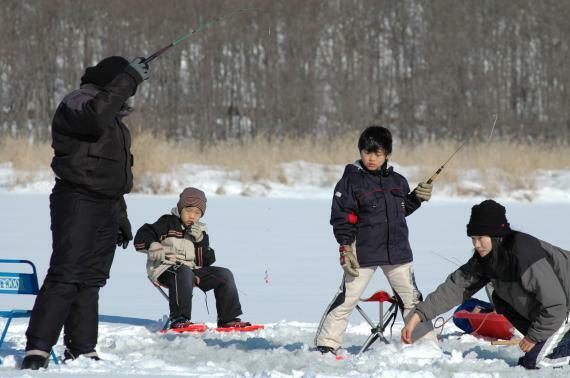 Let's enjoy ice fishing in very popular Barato river about 30 minutes from Sapporo. 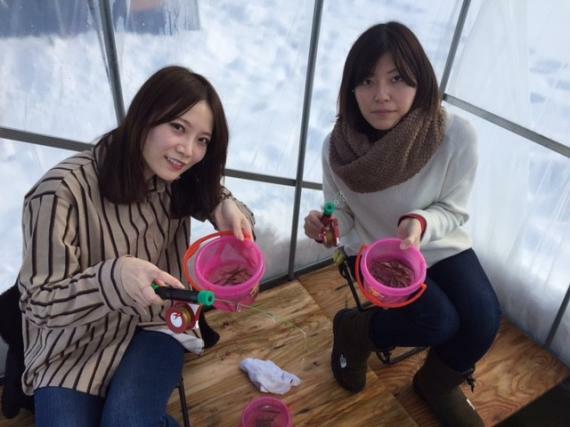 [Program currently off season] Departure from Sapporo! 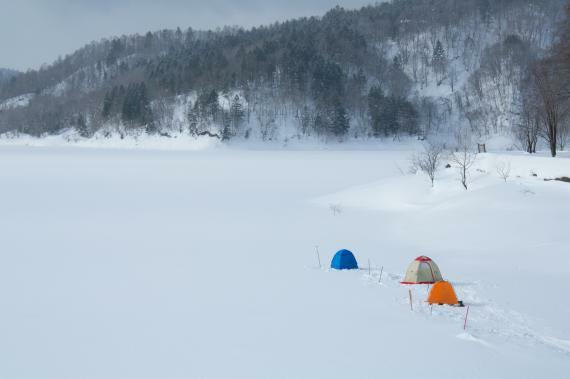 Go for an ice fishing & Optional onsen (hot spring)+ lunch tour! 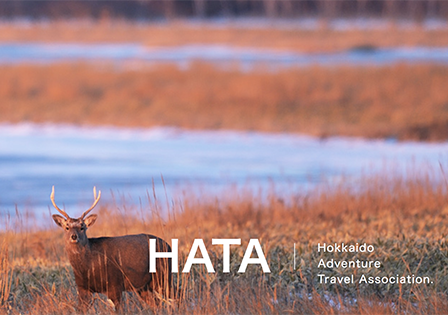 A truly Hokkaido experience that can't be missed! 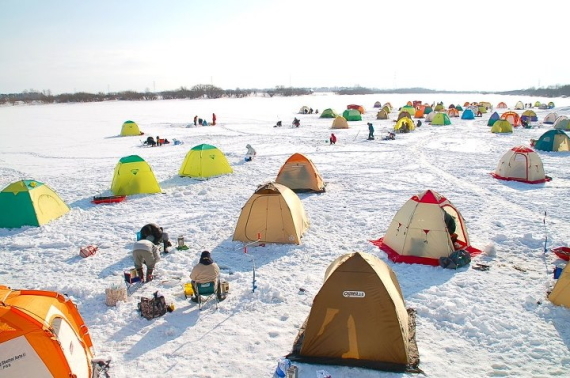 Enjoy ice fishing on the great white expanse of a frozen lake! About 1 hour away from Sapporo. 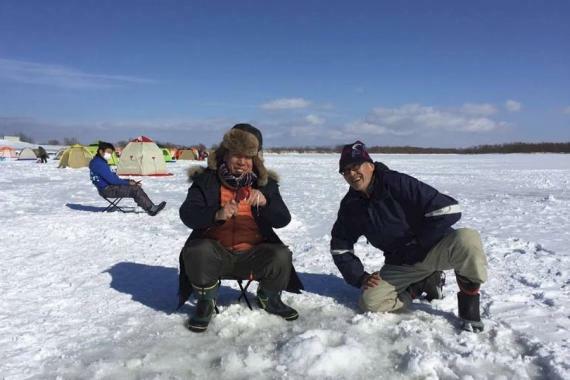 Let's enjoy fishing in winter time! 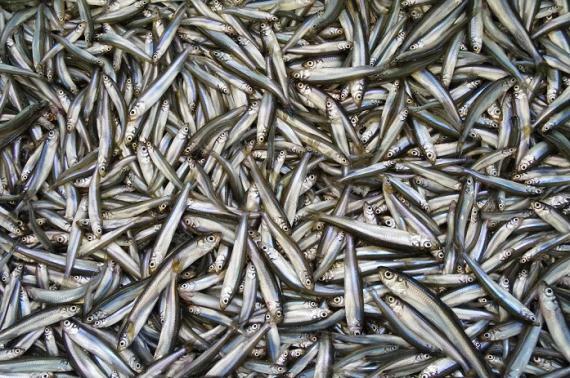 Fry and eat your catch on site!